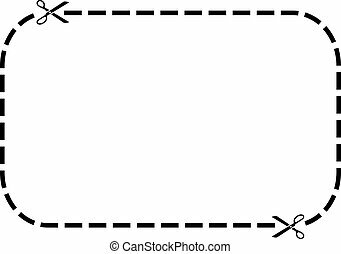 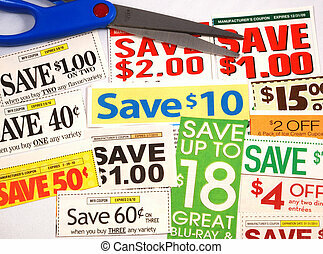 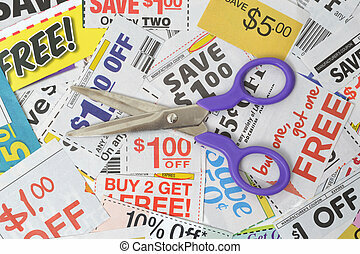 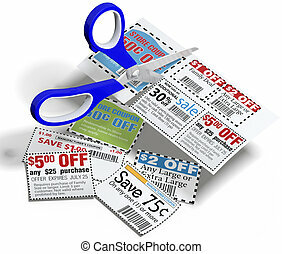 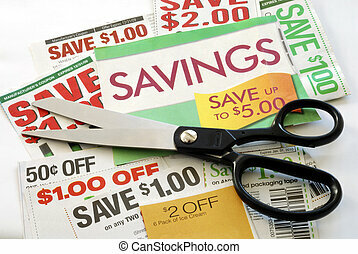 Fake coupon background with Scissors. 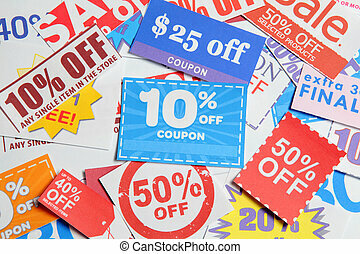 All coupons were created by the photographer. 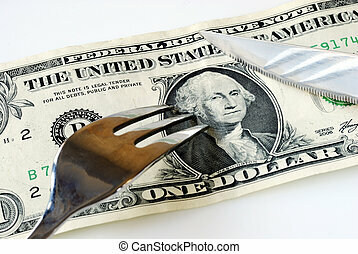 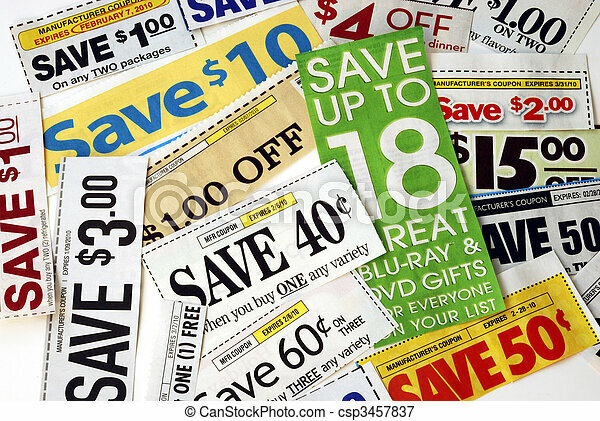 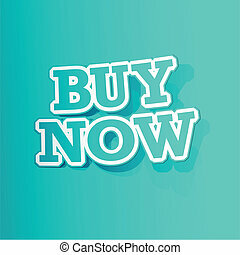 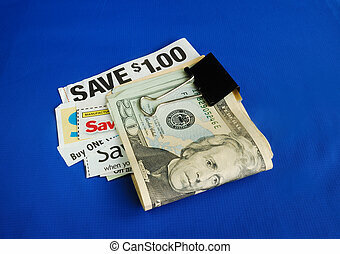 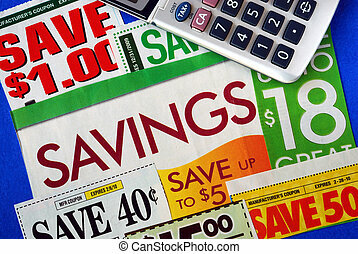 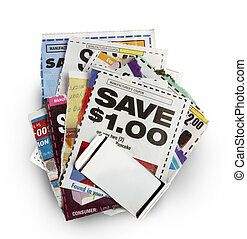 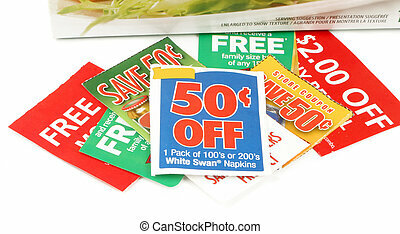 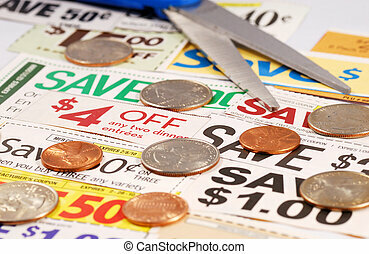 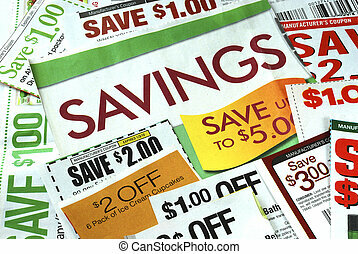 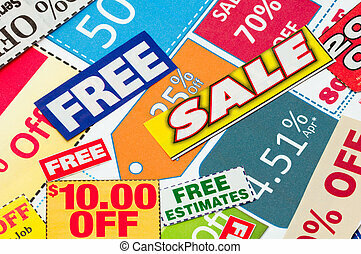 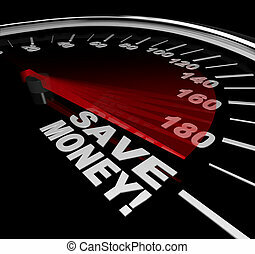 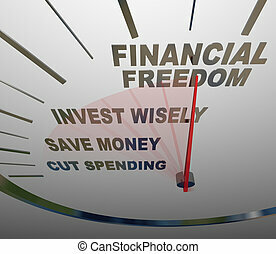 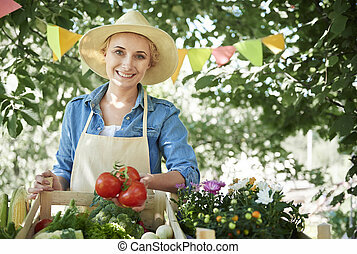 Images in the coupons are the photographers work and are included in the release. 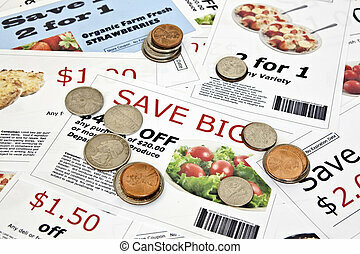 Fake coupon background with coins All coupons were created by the photographer. 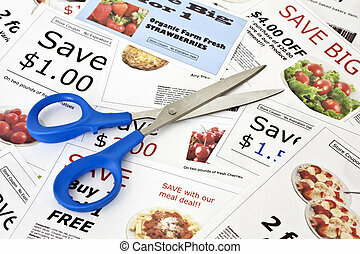 Images in the coupons are the photographers work and are included in the release. 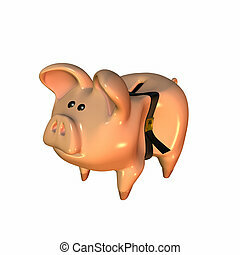 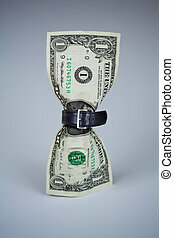 Piggy bank with a belt that\\\'s over tightened.